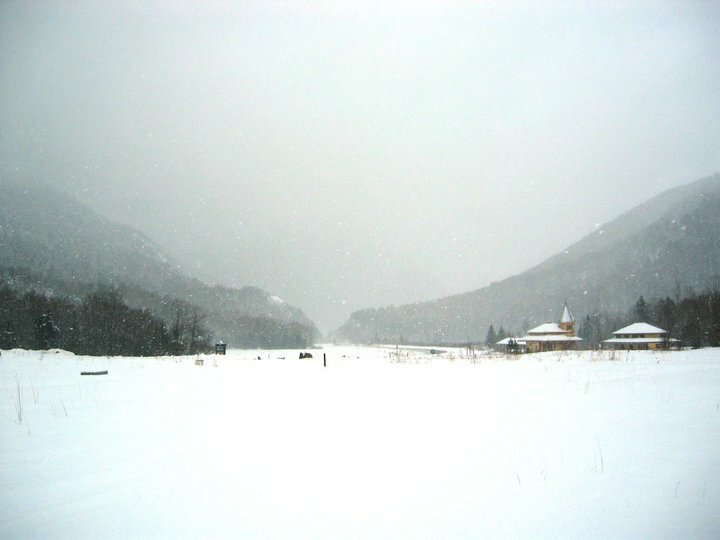 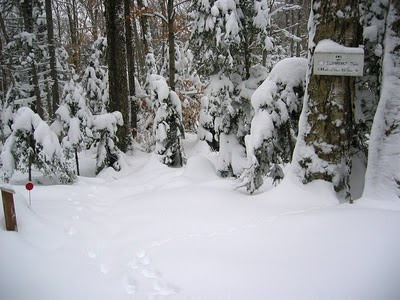 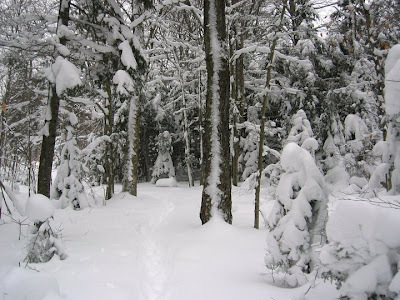 Appalachian Mountain Club News: Photo Update: Dec. 23 Snow at the Highland Center! 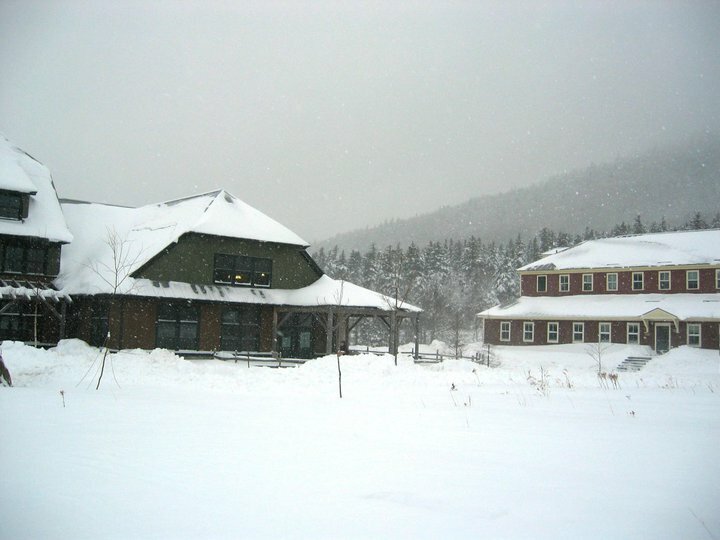 Photo Update: Dec. 23 Snow at the Highland Center! ‎15" of the white stuff at Highland Center this morning...and it's still dumping snow! 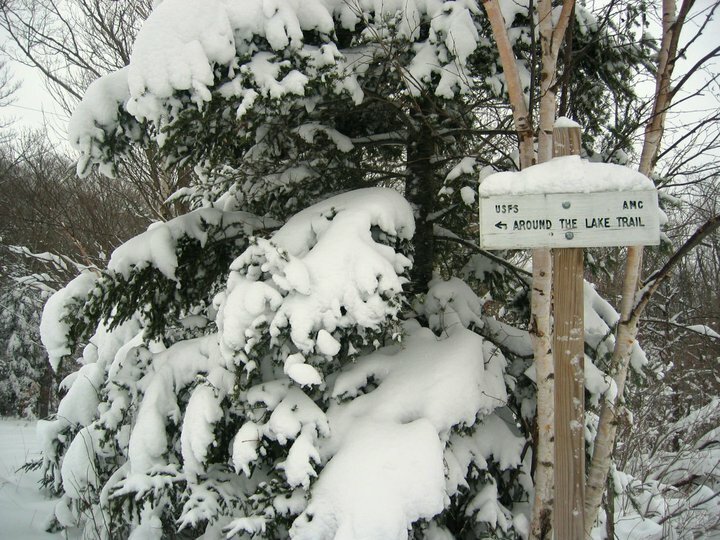 Chance of a White Christmas is good, very good. All photos taken Thursday, Dec. 23. 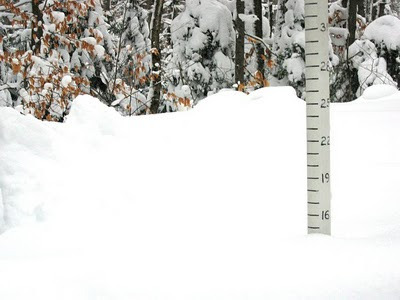 It's official...15" of snow (so far) at Highland Center on 12/23/10 - more on the way! Snow is piling up on the trails around Highland Center.